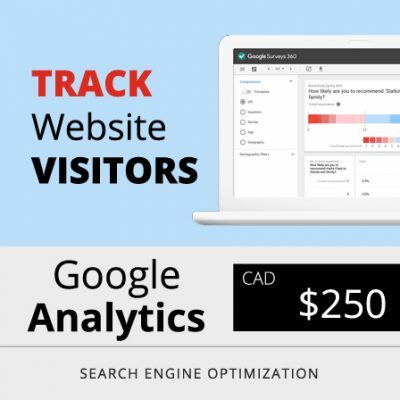 If you are looking to start receiving instant traffic to your site and start selling, then you must run paid Pay Per Click ads on Google search and display network. Use PPC – Pay per click ad group campaign to drive qualified traffic to your website based on location and keywords that customer search on Google. 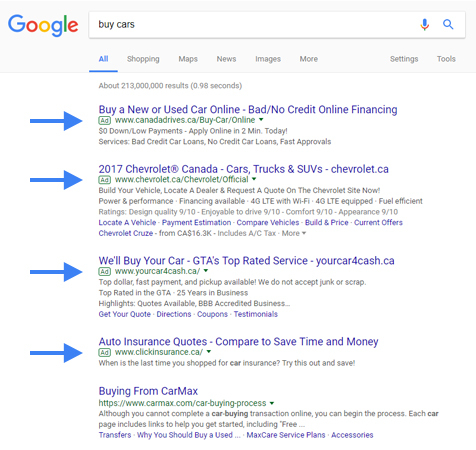 Paid ads on Google appear on the first page for relevant search terms bringing more exposure to your products and services right away. Get instant traffic to your website from day 1. 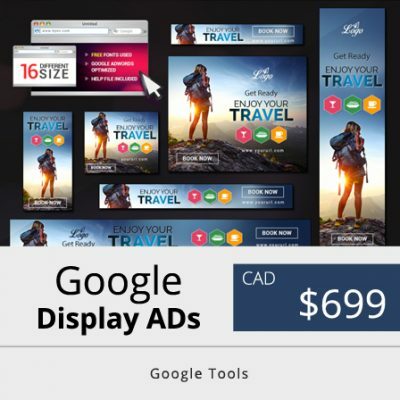 Empower you ad campaign with Google footprint remarketing where your image ads will be displayed on relevant websites and will follow your customer’s behavior and footprints. Google AdWords Setup is a service where our PPC experts will setup your account for Google paid advertising on search and display network. We will design 2 call to action, keyword oriented advertisements on your account that will be submitted to AdWords for approval. Your domain URL will be verified and keyword, phrase list will be created to target specific demographic according to your requirement. Daily budget and bidding cost will be set and all pay per click payments will be made directly to Google through AdWords payment gateway. Remarketing is a method where your advertisements follow your customer footprints online via search and display network. Our brand experts will design 10 image ads for your remarketing campaign including 10 specific size as per Google ad guidelines. All ads will have a call to action button, text, title and description leading the web visitors to your web URL. We are also offering 2 bonus regular Text Ads for Search network with this package. 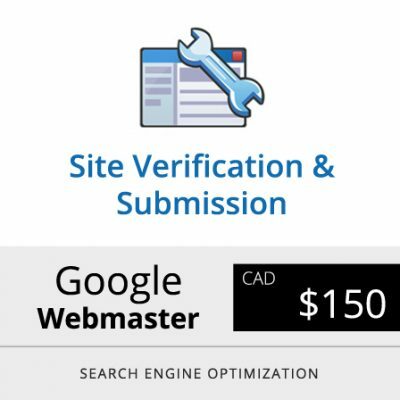 Optimized keyword list will be submitted along with demographic and location targeting to Google for approval. Managing your advertisements, cost, budget, bidding, keyword list, demographic, and to keep on innovating strategy for better ad performance is a hassle for most of the business owners and therefore you must hire an AdWords expert. AdWord is a very comprehensive tool and a small mistake can end us in campaign failure. AdWords Management is a service where our AdWords experts will monitor your campaigns on a monthly basis, making sure that you get the most number of clicks and conversions for every dollar you spend with Google. If you wish to receive monthly reports on your ad performance then opt in for AdWords Reporting. Our team will do intensive research and analysis on your ad groups, campaigns, keywords, location, bidding cost, daily budget, monthly clicks, impression and conversions. Your AdWords report will tell you exactly how you must steer your focus to make the ads more productive for your business. Want to know how many people visited your website, clicked on your ads, what was their behavior online? Its all about numbers and we send you these numbers! 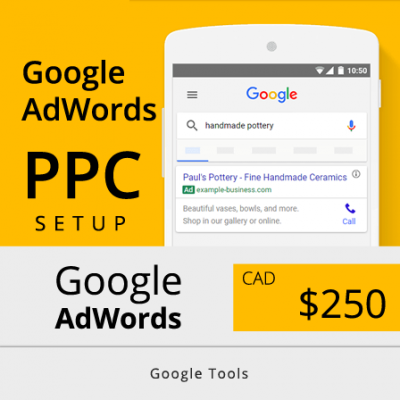 We have designed thousands of Google AdWords search and display ad campaigns for our clients. Our AdWords specialists have a track record of improving ad performance by getting your maximum clicks for lesser bid and daily budget. We also have technical writers and brand managers who specializes in text and graphic advertisement designs. Each ad is optimized with call to action button that allows web visitors to click through your ad and reach the destination URL. The fact that the ads on search and display networks are only approved when the destination URL is verified and follows Google Guidelines i.e your website’s landing page, we run tests to make sure that both your ad and the landing page are designed properly. If ads are not approved then you must fix your website before running any ads. 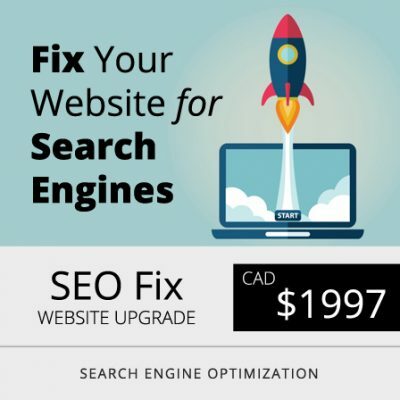 We can help you with fix your website. We have 99% approval rate for Google Ads. Remember your website and ads go hand in hand. Your conversion rates will be higher if your website is well optimized and follows Google guidelines for rich snippet.